A lot of people want to know whether you can use Canon EF lenses on the Panasonic GH4. The answer is yes. Canon’s EF mount is one of the most popular lens mounts out there. Canon’s own lenses are well-respected, as are lenses from a wide range of third-party manufacturers that build lenses for the EF mount such as Sigma, Tokina, and Zeiss. If you’re coming to the Panasonic GH4 from a Canon 5DMKIII, Canon 7D, or any other camera with Canon’s EF mount, it’s no surprise that you would want to keep using your EF lenses on the GH4. Like most other lens mounts, Canon’s EF mount is compatible with the GH4’s versatile Micro Four Thirds (MFT) mount with the aid of a lens adapter. However, as Canon’s EF lenses are electronically controlled, mounting the lens is only half the story. Using most Canon EF lenses effectively also requires the adapter to communicate with the lens. In other words, you may need an active adapter. Most Canon EF mount lenses do not feature a manual aperture ring. These lenses require an active lens adapter to adjust aperture. An active adapter has electronic contacts that allow the adapter to communicate with the lens, letting you control things like aperture. The Metabones Speed Booster is a well-regarded lens adapter available for many different lens mounts. Aside from providing a wider field of view (FOV), the adapter also increases the maximum aperture by 1 stop. Custom-designed optics in the adapter increase a lens’ FOV by 0.71x, giving the GH4 a Super 35 FOV. Super 35 is the cinema standard, and is useful when you need to match the GH4 with the other cameras with like the Red Epic, Arri Alexa, Sony FS7, or Canon C300. The special optics also focus the light from the lens to provide 1 extra stop to the GH4’s sensor for improved low-light performance. Bottom line: Wider FOV, increased aperture, and image stabilization make the Metabones Speed Booster a very useful adapter. Metabones’ Smart Adapter is a more affordable active adapter than the Speed Booster because it eschews the custom-designed optics that increase FOV and brightness. Bottom line: If you don’t need a wider FOV or an additional stop of light, you can save $200 with the Smart Adapter. 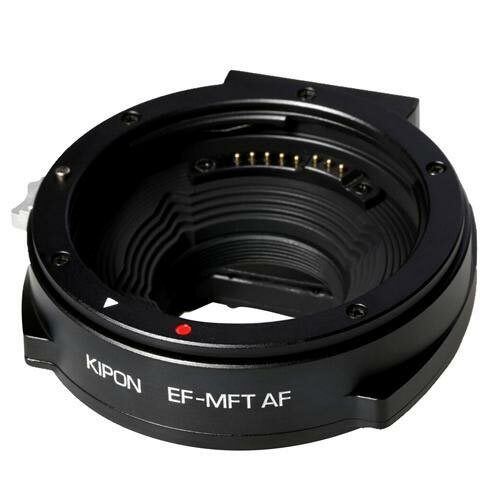 Kipon is another well-known adapter manufacturer that has released an active EF adapter with autofocus support, but comes in at an even lower price than Metabones’ Smart Adapter. Bottom line: With comparable features to Metabones’ Smart Adapter and a price tag of $100 lower than the Smart Adapter, Kipon’s AF adapter strikes a nice balance between features and value. Aputure is a recent entrant into the lens adapter market, and their first adapter is poised to make quite a splash. The standout feature of Aputure’s adapter is that it comes with a wireless controller that allows you to adjust focus without touching the lens. What’s more, the controller allows you to set A/B marks so that you can easily and accurately focus between 2 points. Finally, the wireless controller can also start and stop recording on cameras that support LANC. Bottom line: However, if you want to adjust the lens’ aperture aperture and control focus wirelessly, Aputure’s DEC adapter may be the right one for you. 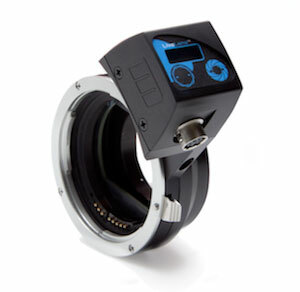 Redrock Micro was one of the first manufacturers to release an active EF to MFT lens adapter. Many manufacturers are jumping on the bandwagon thanks to the popularity of the Panasonic GH4, but Redrock Micro released their smart adapter years ago, during the era of the Panasonic GH2. Bottom line: Redrock Micro’s adapter was one of the only options for a long time, but it’s now relatively expensive compared to some of the other options. The main benefit of an active lens adapter is the ability to adjust the aperture on electronically-controlled lenses. 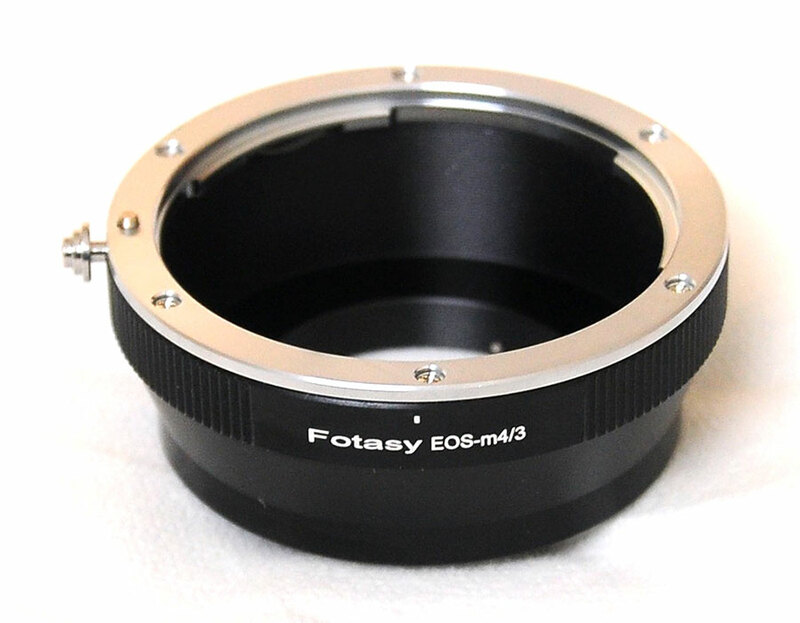 However, if your lens has a manual aperture ring, you can actually use a passive adapter. Without the additional electronics of an active adapter, a passive adapter basically acts as a “spacer” between the EF lens and the GH4. As a result passive adapters are much more affordable than active adapters. Instead of costing hundreds of dollars, you can actually pick up a passive adapter for under $50. At that price, it makes sense to get an adapter even if you only have one Canon EF lens. I no longer use Canon EF lenses myself, but here’s one example of a relatively inexpensive passive adapter that appears to have good reviews. There are actually a fair number of EF mount lenses with manual aperture rings. 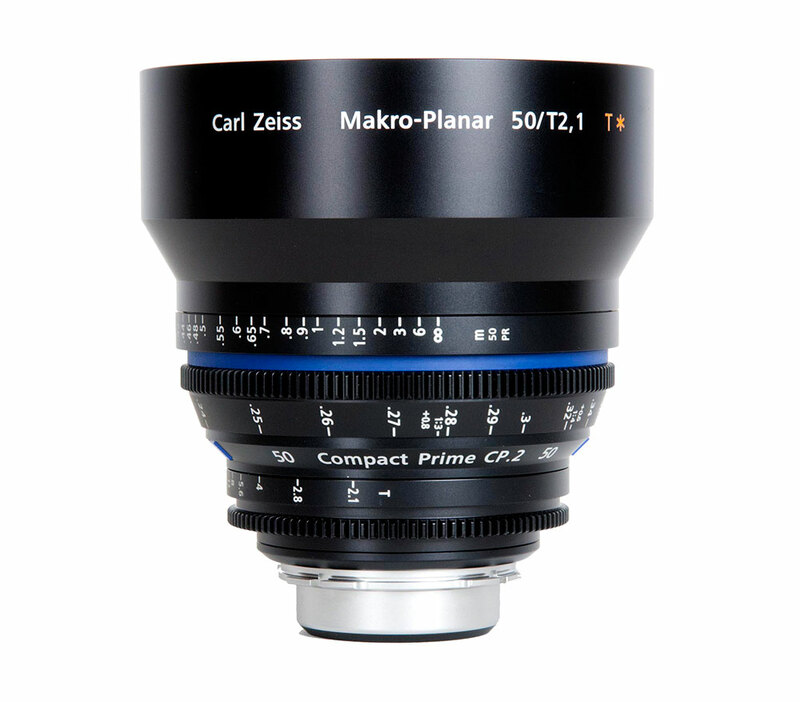 For example, EF mount cine lenses from Zeiss and Rokinon have manual aperture rings. 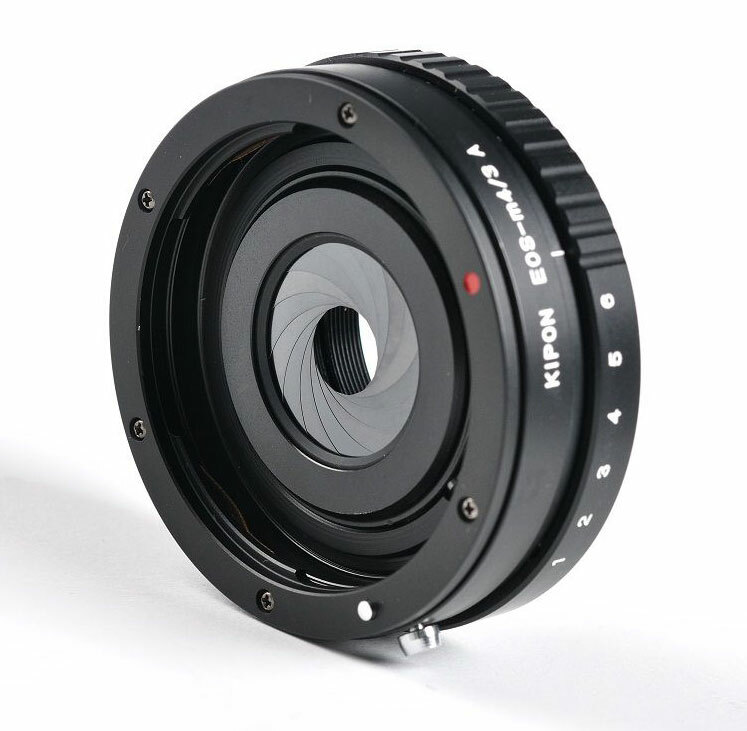 Even Canon’s own EF mount cine lenses have manual aperture rings, which make passive adapters a great option when using these lenses. Somewhere between active adapters and passive adapters are a new breed of Frankenstein adapters– passive adapters with built-in apertures. It sounds like a great idea– we can’t control the lens’ own aperture, so let’s add aperture blades to the adapter instead. Perfect solution, right? The built-in aperture blades cause vignetting, especially on telephoto lenses. Worse yet, the faux-perture can cause aberrations that degrade image quality. The final nail in the coffin is that the built-in aperture may not open wide enough for your lens. What’s the point of having a fast f/1.4 lens if the adapter forces you to shoot at f/2.8 or smaller? Bottom line: Passive adapters can be an affordable option for certain lenses. Just don’t waste your time or money on adapters with built-in apertures. In general, if you have an electronically-controlled EF lens, you need an active adapter, right? In reality, there’s nothing stopping you from using a passive adapter on an electronically-controlled lens. The lens will mount to the adapter just fine and you can use it on the GH4. The key difference is that you won’t be able to adjust the aperture. Some lenses are soft wide open, other’s are nice and sharp. When you have aperture control, you can stop down the aperture to improve sharpness. 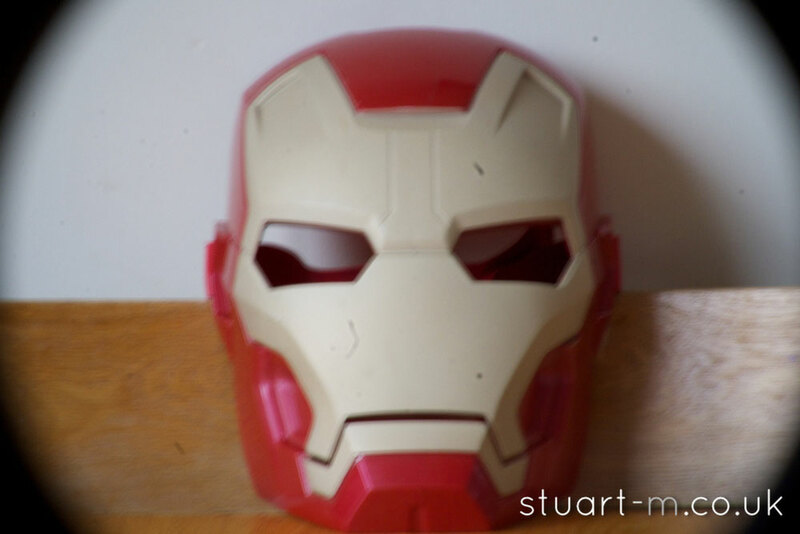 However, if you’re happy with your lens’ sharpness wide open, then slap on a passive adapter and shoot! Aperture is one way to control exposure on a camera. Without aperture control, you will only be able to adjust exposure using shutter speed and ISO. If the image is still overexposed when you’ve adjusted shutter speed and ISO as much as possible, you can use ND filters in front of the lens to dial in the desired exposure. A wide open aperture means the lens is stuck at it’s shallowest depth of field (DOF). This may make focusing more difficult– especially for fast lenses (e.g. f/1.2)– but if a shallow DOF is a good fit for your project, then you would need to deal with that anyway. Bottom line: If you’re fine with shooting wide open and using ND filters to control exposure, grab yourself an inexpensive passive adapter and have fun! There are a lot of great Canon EF mount lenses, and there are now several viable solutions for working with Canon EF lenses on the Panasonic GH4. 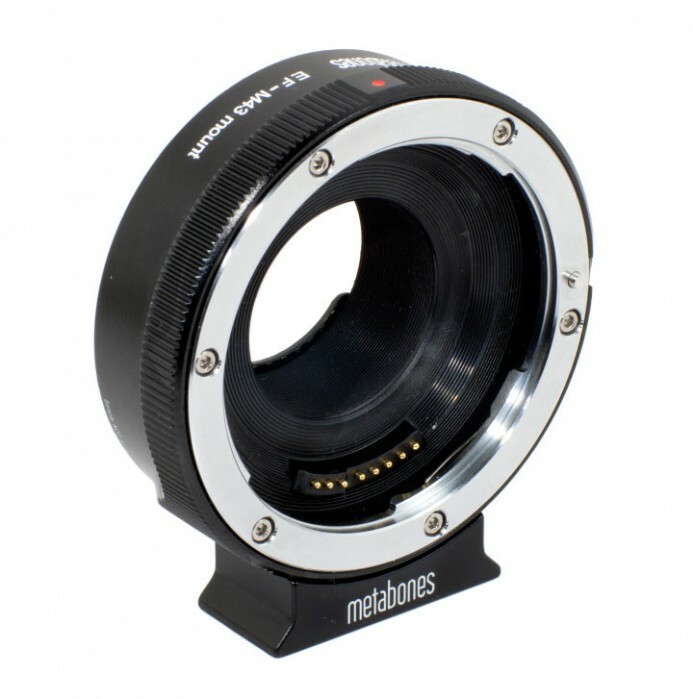 My recommendation for the most streamlined workflow is the Metabones Canon EF to MFT Speed Booster. Only Metabones’ active adapters allow you to control aperture in-camera, enable image stabilization, and are powered directly by the camera. The Speed Booster also gives you a wider FOV and increases brightness for better performance in low-light situations. Whichever adapter you get, make sure it fits your needs so that you can focus on shooting and telling a great story! 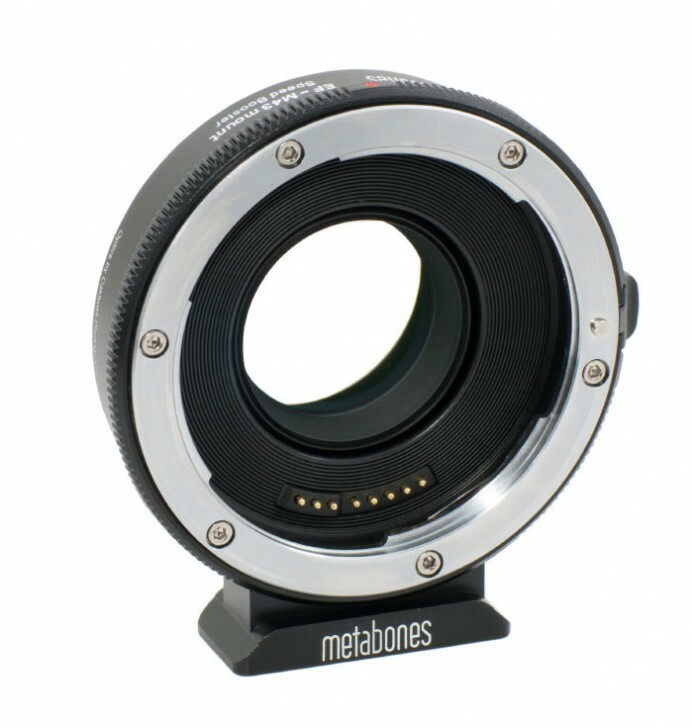 Metabones Canon EF to MFT Speed Booster — Active adapter that also increase FOV and aperture. Redrock Micro LiveLens adapter — Active adapter for mounting Canon EF lenses on the GH4. Tiffen 77mm ND Filter Set — ND filter set that I use. Review: Xume Magnetic Filter Adapters — Quick-release adapters that make using ND filters fast and easy. Tamrac M.A.S. Filter Belt Pack — Belt-mounted filter pouch for easy access to ND filters.